Miguel Vasquez has taken to Instagram to share his realistic vision of the famous Homer Simpson from the iconic series “The Simpsons,” prompting an astonishingly controversial reaction on the social network. 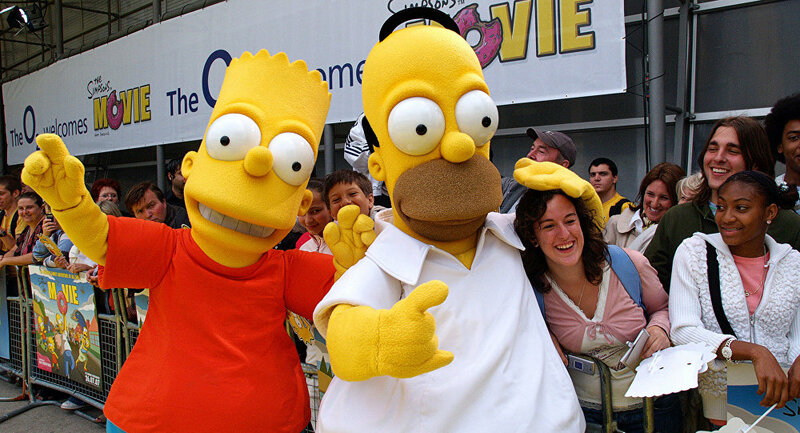 One user claimed this Homer’s facial features resembled those of US chef Mario: “If the eyes were blue he might look like chef Mario,” he noted. “This can’t be a real human! appropriate for ‘bart’ to be tagging me in Simpson material,” one user exclaimed. Vasquez’s Instagram page, which boasts dozens of followers, is already home to a great number of realistic cartoon and movie characters, like Sponge Bob, Squidward, Mario Luigi’s brother from a widely popular Nintendo video game, the iconic Alien, and many more.